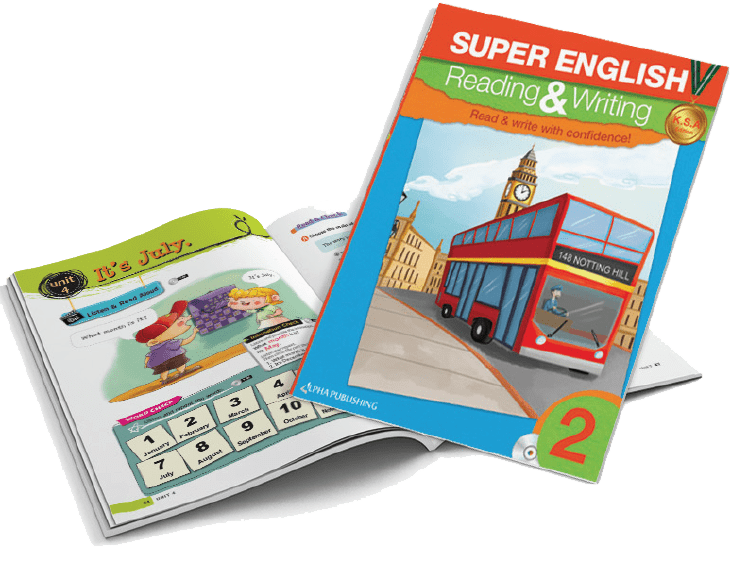 Super English Reading & Writing is a seven-level course especially designed for young learners of English, in the Kingdom of Saudi Arabia, from beginner to intermediate ability. 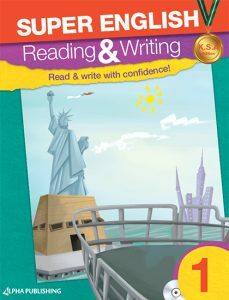 It has been developed to help learners to dramatically improve both their reading and writing skills. 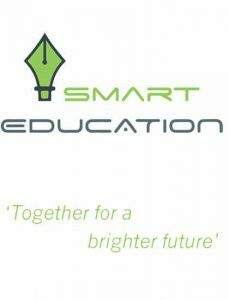 Learners will experience stories covering a variety of genres that are both interesting and informative. 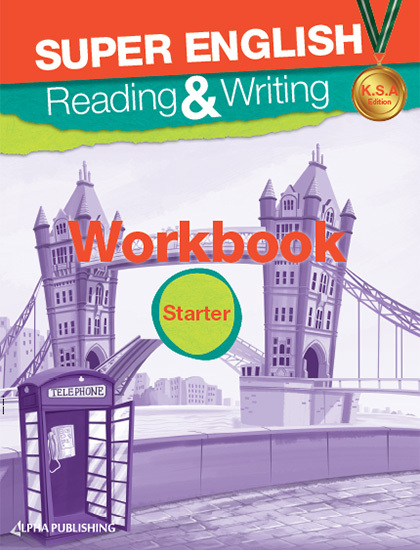 Following these stories, learners will be able to create concrete pieces of writing which will incorporate the target patterns. 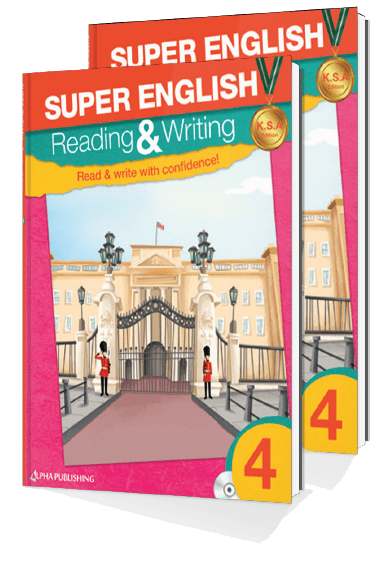 Super English Reading & Writing will allow all English learners to develop the ability to read freely and to write with greater confidence. 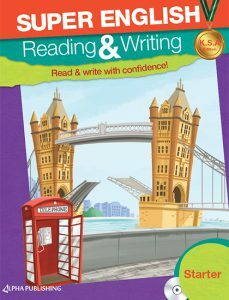 Specially developed with KSA students in mind.